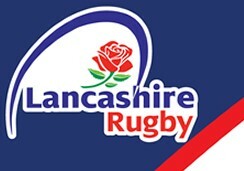 Bolton RUFC has parking available for visiting teams and supporters. During larger occasions and matches, on street parking is available next to the club and there is a small public car park within walking distance. Bolton Clubhouse 3 rugby pitches, 6 changing rooms, 2 bars, players lounge, large function room available for hire, car park and additional local parking.